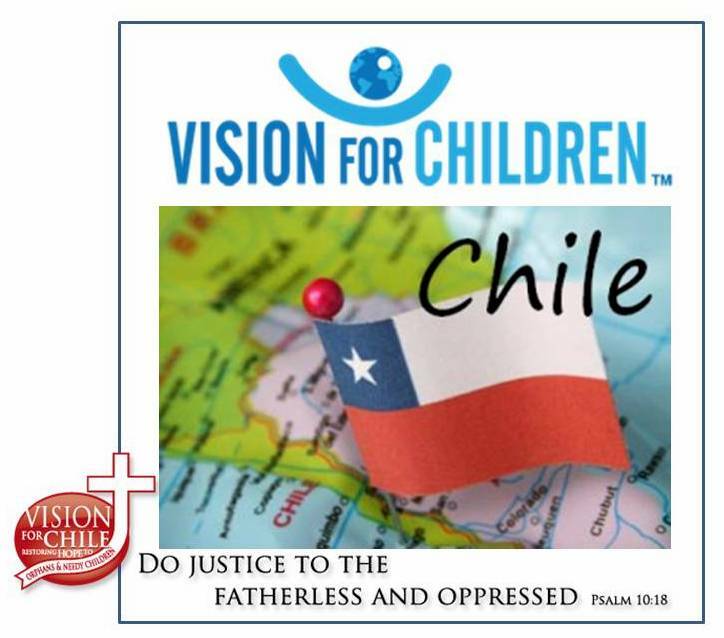 We pray that this is our first update of many, however upon arriving at the “Guido Bucher School”, we found out that we have “no” phone service, (neither cell or land-line) and “no” internet connection. In some ways, we find this very exciting, however it does make it difficult to communicate to the outside world. The good news is that we arrived safely in Temuco Monday afternoon. Monday (our first day) was very busy getting everything set up for the next two weeks. Getting beds ready, tool boxes open, kitchen set up, buying groceries, and cooking our first meal kept all of us very busy. By 10:00 we were ready for bed. No one had a problem sleeping. The days are very hot but the nights cool down. Lots of water and sun-block are the priorities of the day. We expected an “avis” 12 person van however, God provided a very old 18 passenger bus with a driver!!!. God is so…..good! That’s all for now. Keep us in prayer as we are praying for all of you.